Weight, width and well made. These aren’t my dating profile requirements; they’re how I rate the best buggies on the market. 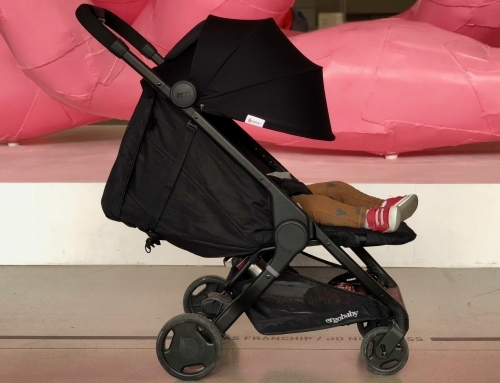 Choosing the right stroller soul mate is a lot like finding your future husband, except this bad boy will carry the baby and the groceries and you don’t even have to take its last name. 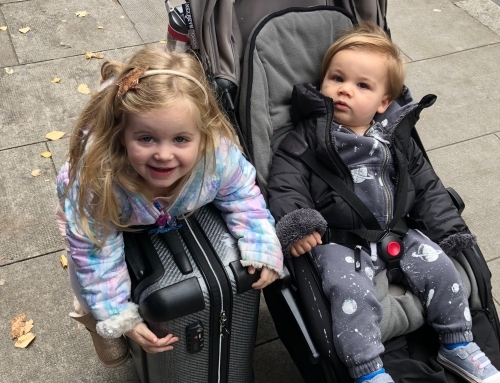 When you ask seasoned moms what the secret to a long-lasting pushchair relationship is, many will tell you the same thing: the big brawny prams that you think will make you happy are in fact just young love, and what will truly go the distance is a pram partner that’s smart, versatile and ideally cooks you breakfast. After spending a few weeks in a torrid love affair with the new Mima Zigi, I think this beautiful creature may very well check many of my buggy boxes. Brains and beauty: This puppy is pretty! High-end fabrics, streamlined physic, smartly designed features. It’s safe to say if it could do my taxes my husband would worry. Smooth operator: The wheels on this bus certainly go ‘round and ‘round. It is truly one of the smoothest rides I’ve ever felt with a stroller. Fit and trim: Weight and width are deciding factors for me. 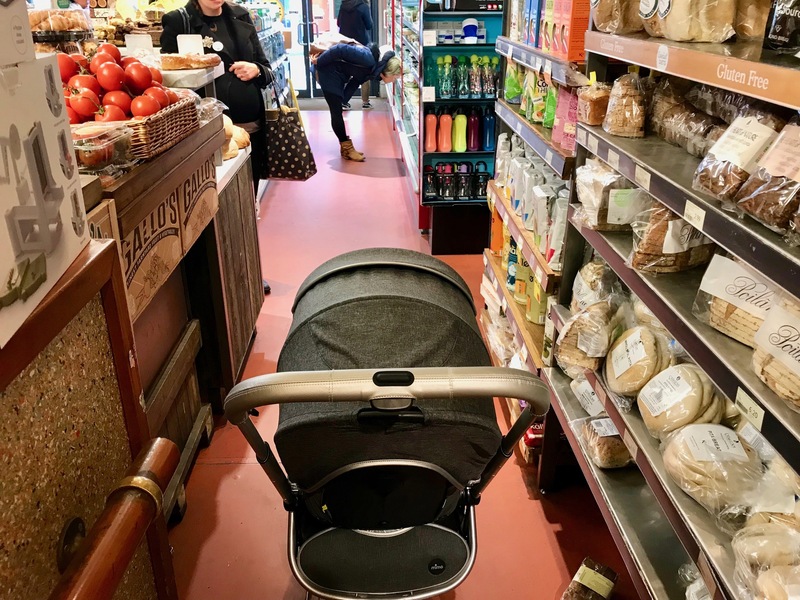 When you throw your back out from lifting your 30lb pram out of a car or can’t get your 65cm wide Vista through a small aisle at a store, it’s the beginning of the end for your buggy relationship. At just 8.4kg/18.5lbs and 45cm/18in wide, this guy can go literally anywhere. 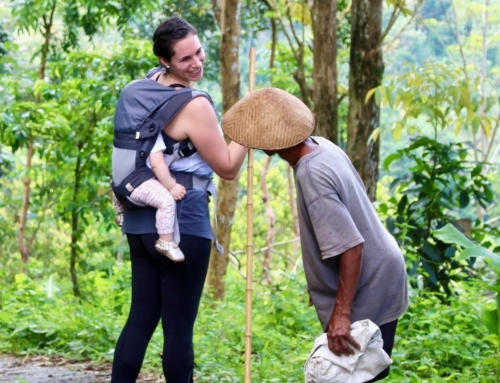 Tall drink of water: Unlike most travel strollers that forego the ability to adjust the handlebar height, the Mima Zigi brings it, making my 6’3” husband a happy guy. Netflix and recline: This guy knows how to chill with a legit 150-degree recline that any baby could catch a snooze in. 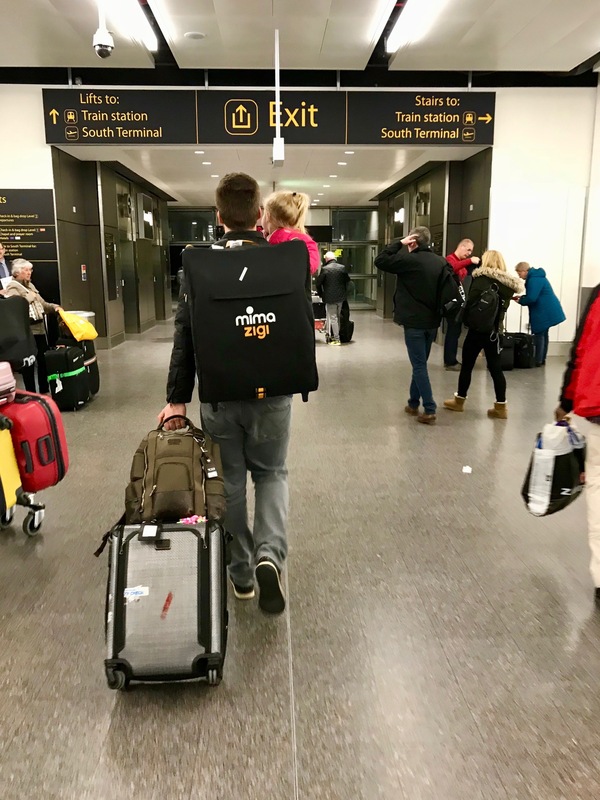 Travel-ready: You want a partner that’s ready to explore the world! 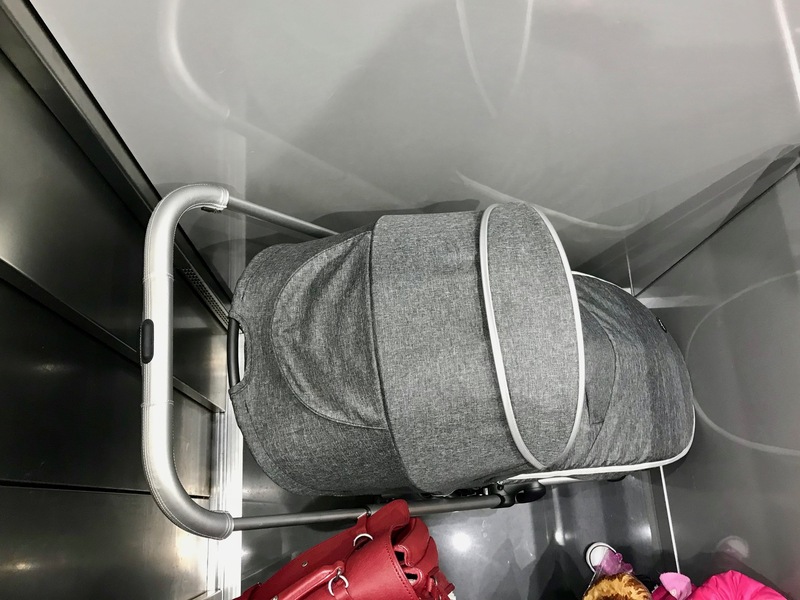 A one-handed fold results in a compact buggy that can easily be stashed anywhere at home or on the go. Big spoon dreams: Hands down this is the nicest footmuff I have ever seen. It’s got waterproof fabric on the outside and some magical material on the inside that I can only describe as sitting in a bed of puppies. Suntan today, wrinkles tomorrow: With 3 levels of canopy you can block out even the harshest of light. 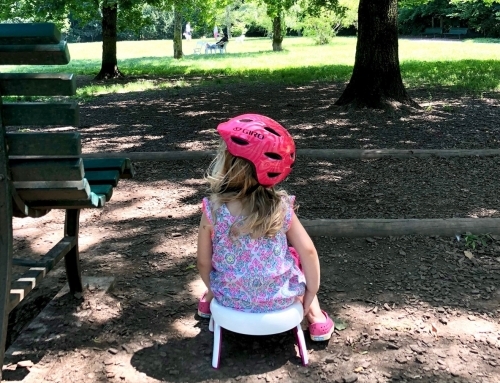 Basket case: I dig the Mima Zigi basket for 3 reasons. 1. It can carry a useful amount 2. It closes up so you don’t lose their favorite sippy cup when you’re tilting it off a train, and 3. there’s a pocket for the rain cover so it’s always with you. Bling accessories: A travel bag that can turn into a backpack or be carried by the handle was a big win. Now that I’ve been that annoying friend that appears to have the perfect relationship, it’s time to switch to that relatable friend who’s honest about how their latest spousal spat was over putting the dishes in the sink instead of the dishwasher. Which, if my husband is reading this, you’re still in trouble for, FYI. 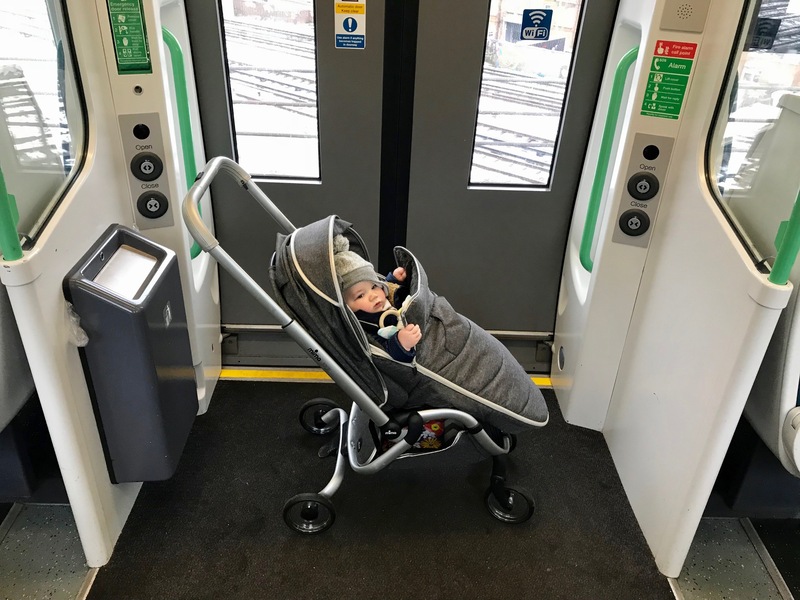 Ambiturner: While it easily fits a car seat with adaptors so you can face a younger baby, I wish the main seat could turn around so I could have it as an everyday option. 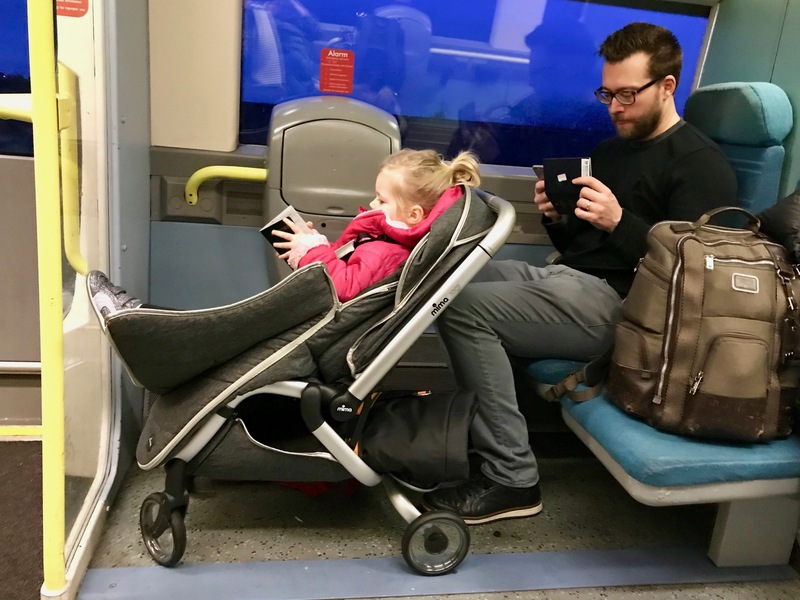 That being said 99% of “travel strollers” can’t do this and once your kid isn’t a baby they face out all the time anyway. Carry-on size: Like a Cirque du Soleil performer this thing really does fold into a nice small compact “take anywhere” stroller. However, when we tried to bring it on board our recent EasyJet flight it was a hard no from the staff, so we had to gate check it. Shorter than in his profile picture: While I love the sun canopy for its coverage, when my 2.5-year-old wanted zero canopy (as they sometimes demand) the way the canopy retracts makes the height of the seat inside a bit shorter. 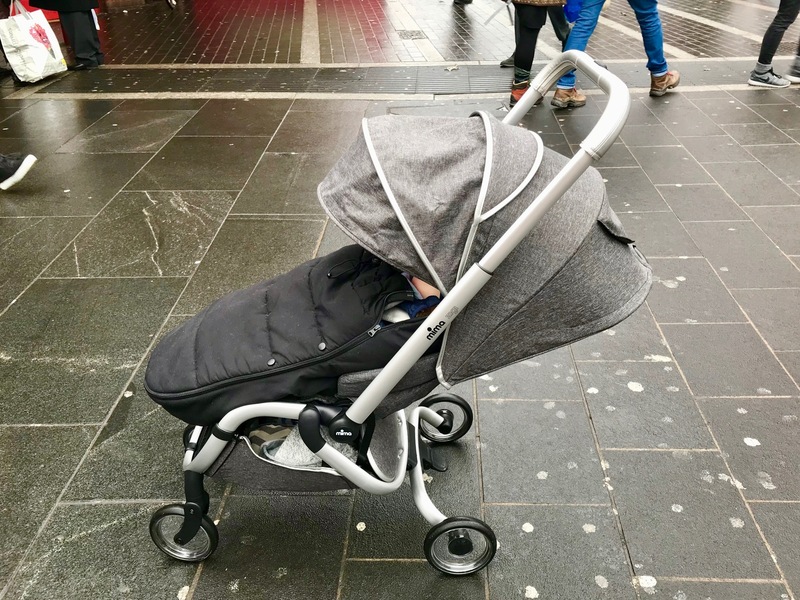 Caviar dreams on baby food budget: At £650 it isn’t cheap so it would probably need to be your main stroller to validate the cost. This isn’t a cheap extra buggy to have around for traveling. A suburban car bound parent who’s going to pop the car seat into it when they’re little and use forward facing when they’re bigger. Small and lightweight to get in and out of the boot constantly. 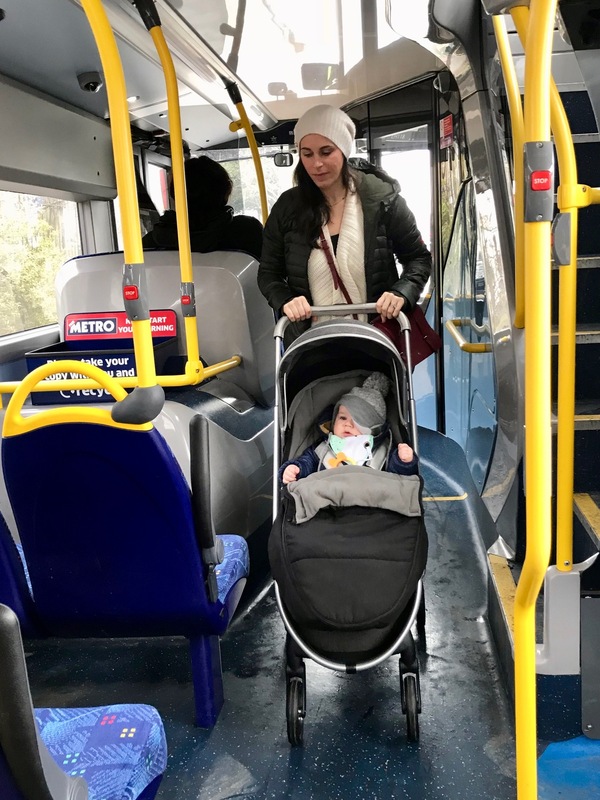 A city public transport bound parent who needs to duck and weave around the streets, fit into boutique shops and small bus aisles. Narrow and robust enough to be your primary pram. 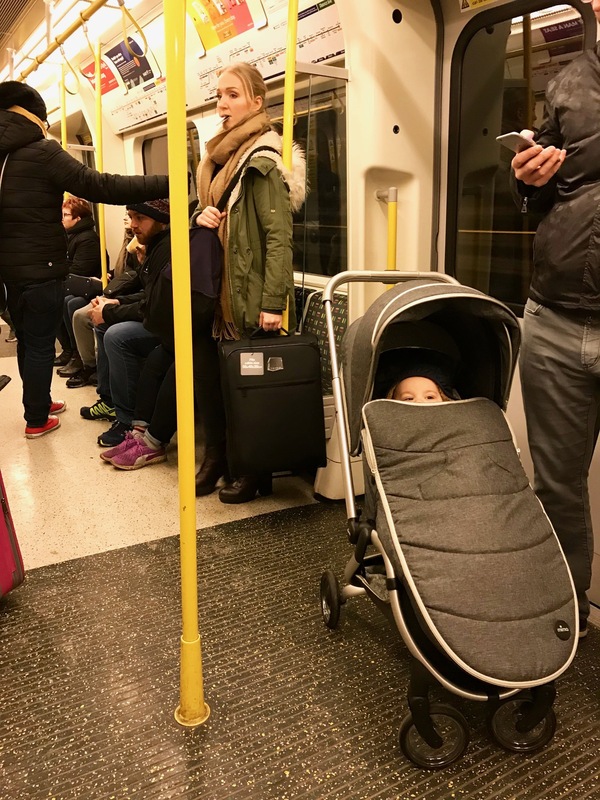 A traveling parent who needs a compact fold, easy travel system and good recline for naps on the go. 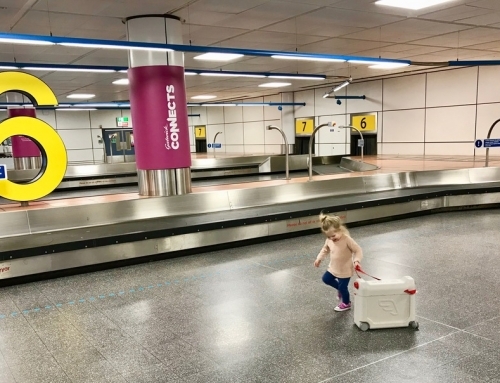 Even if you have to gate check it, you’re getting so much more than other travel strollers. Buggy, pushchair, stroller, pram, pousset, Raphael…whatever you call it, this is a device you definitely want to choose correctly so that you swipe right on the best buggy soul mate and avoid endless failed first dates. 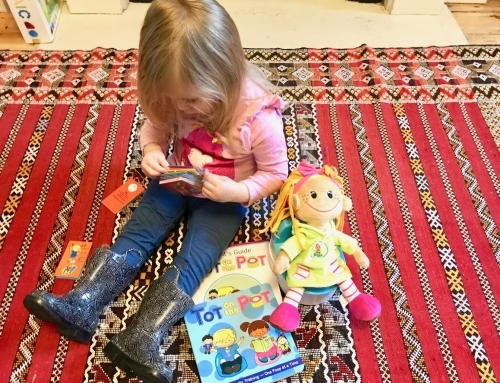 Thanks to Mima and Cheeky Rascals for sponsoring this post. As always, my opinions are all honest and my own. 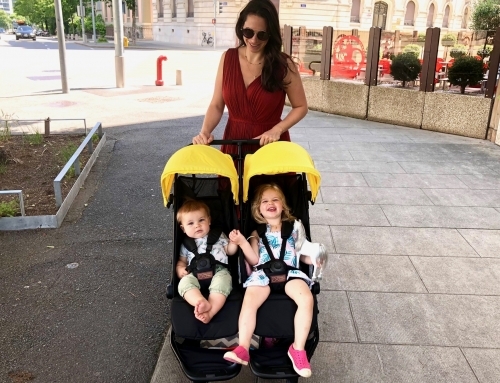 With that in mind, I can truthfully say that the Mima Zigi stroller is really quite awesome and you’ll probably see me around town with it as it becomes the main buggy we use in our day to day! 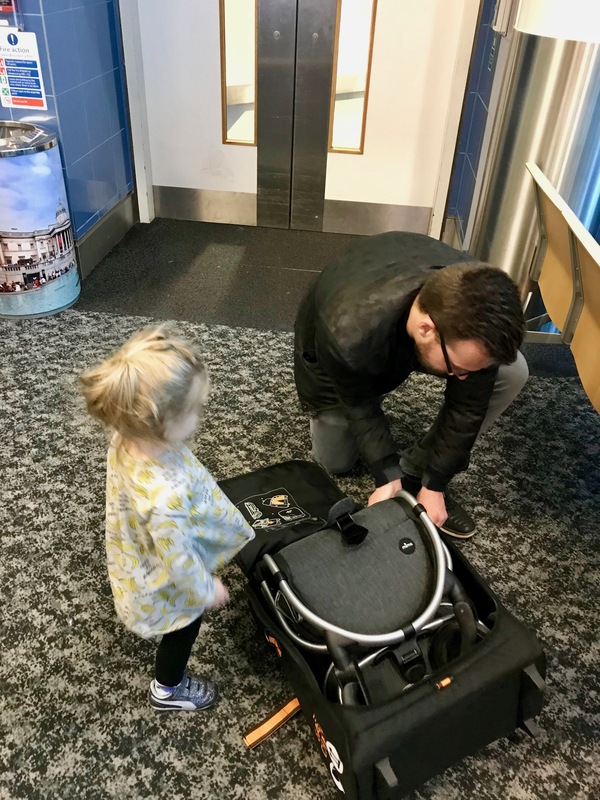 To see more of our favorite travel products check out our 10 Must-Have Baby Travel Products. Thank you Katia! We certainly will.